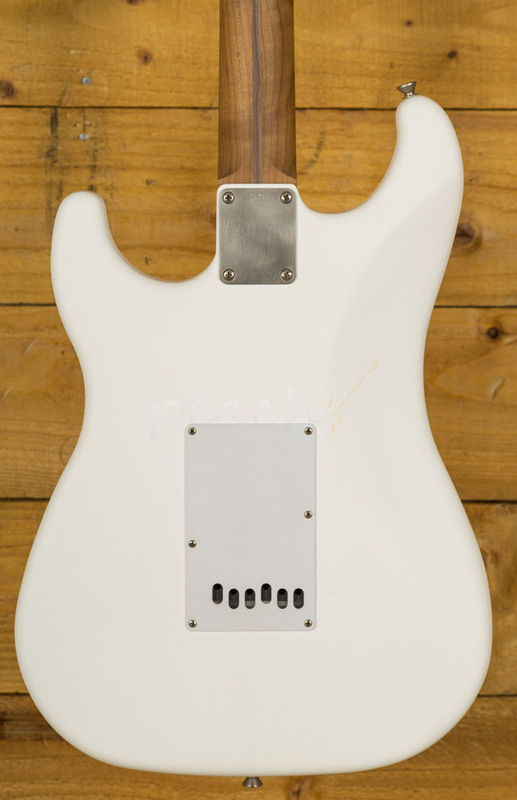 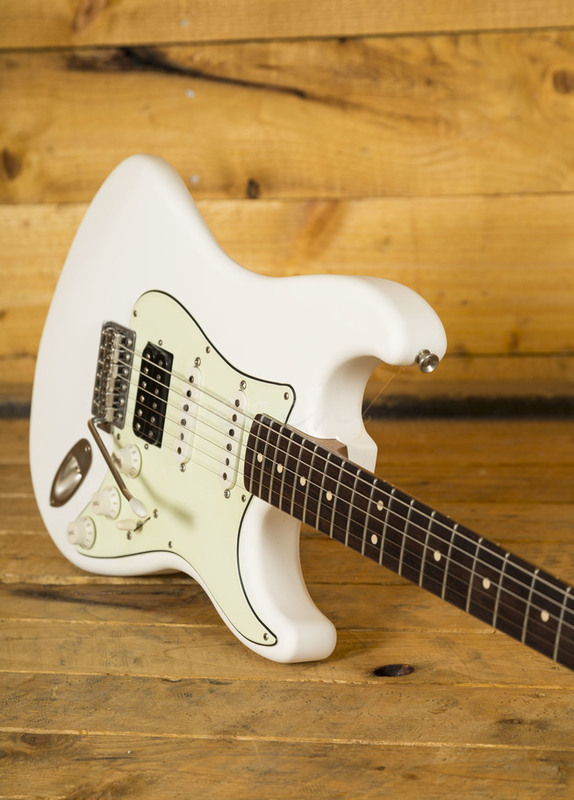 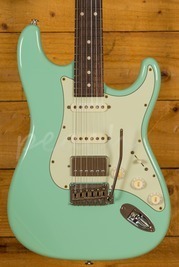 This LSL Saticoy One model with a roasted maple neck was made especially for us as a limited run. 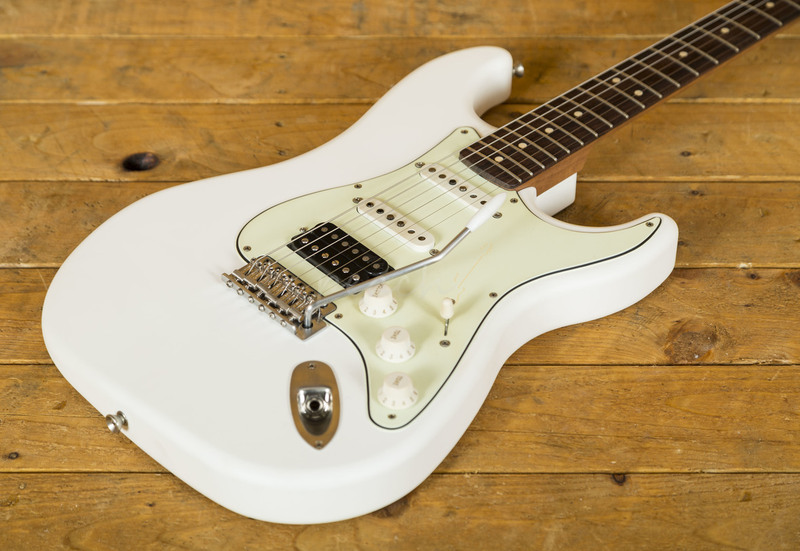 The One is typically a set spec guitar and a sweet roasted maple neck is not usually available as an option on this model, as the UK exclusive dealer for LSL we managed to convince them it would be a great choice! 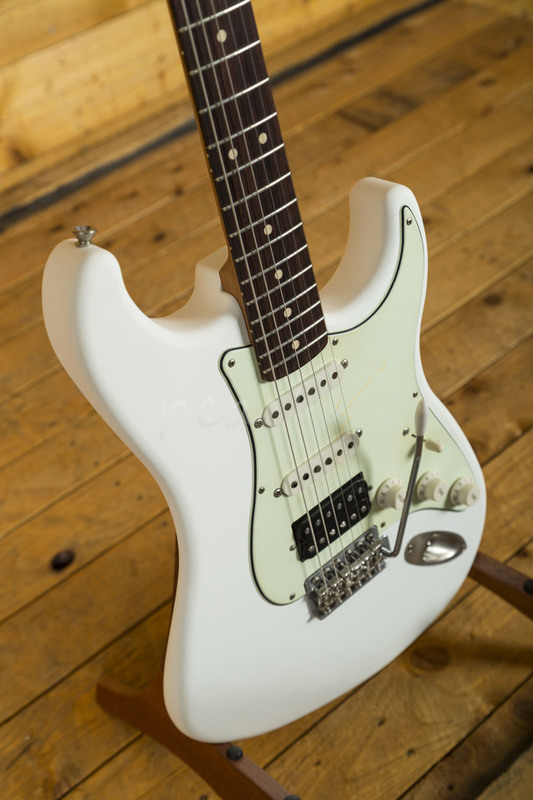 The lightweight Alder body is finished in a cool lightly aged nitro satin finish this guitar is supremely comfortable and really familiar. 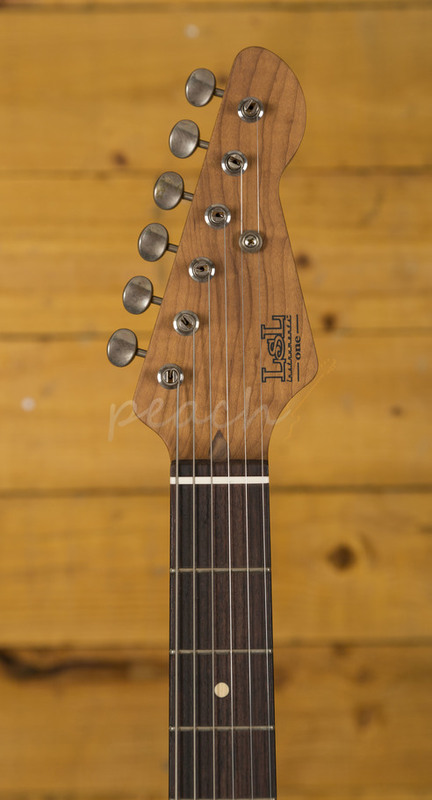 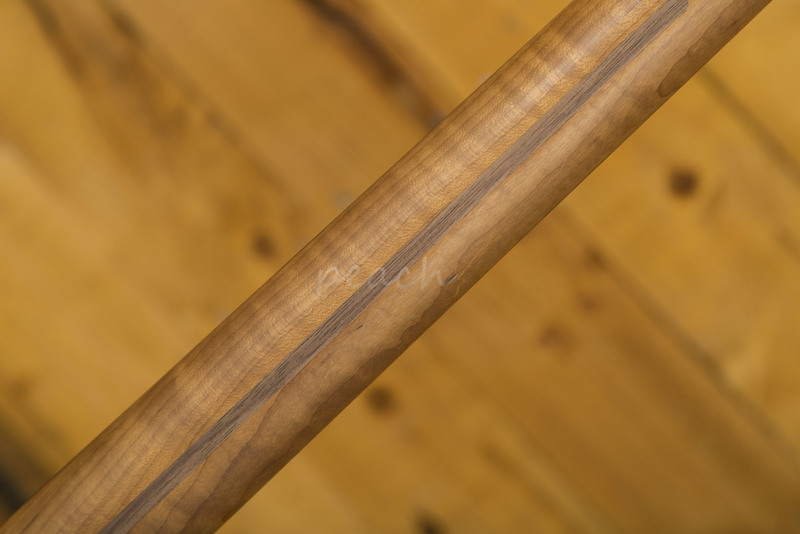 The Roasted Maple neck has a 9.5” radius and medium jumbo frets plus a really crisp Rosewood fingerboard. 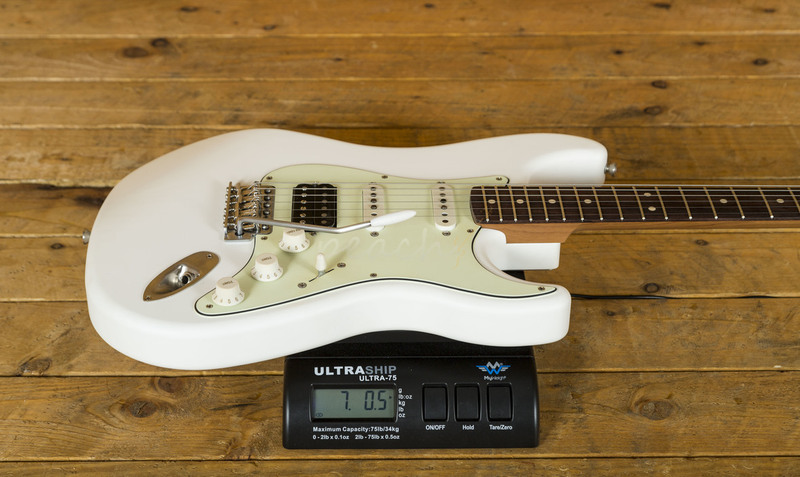 Almost entirely constructed in house, these guys are bordering on obsessive in their quest to product the ultimate boutique models. With a powerhouse HSS pickup configuration you get a huge range of incredible tones. 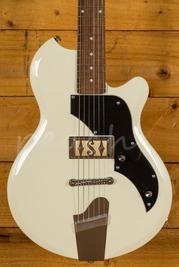 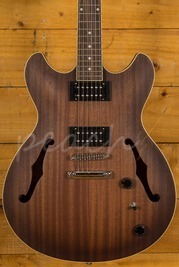 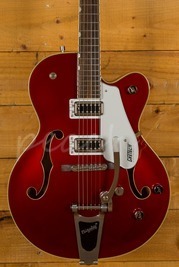 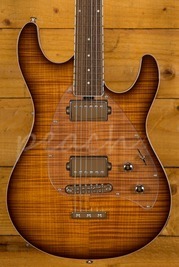 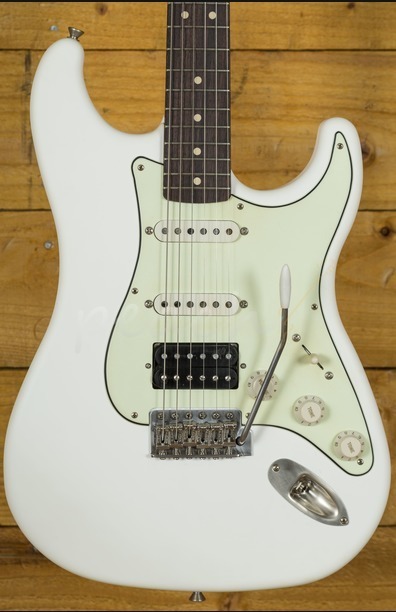 This guitar really is Masterbuilt spec but at less than team built prices.